Interested in working among the most highly trained electrical workers? 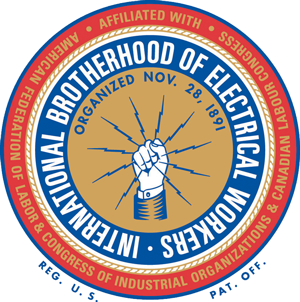 Pension, healthcare, high wages, ongoing training – it’s all part of being an IBEW 340 member. 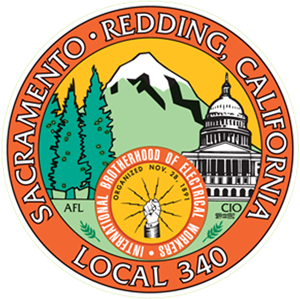 Fill out the form below and an IBEW 340 organizer will contact you about joining. Are you State Certified for any of the following?